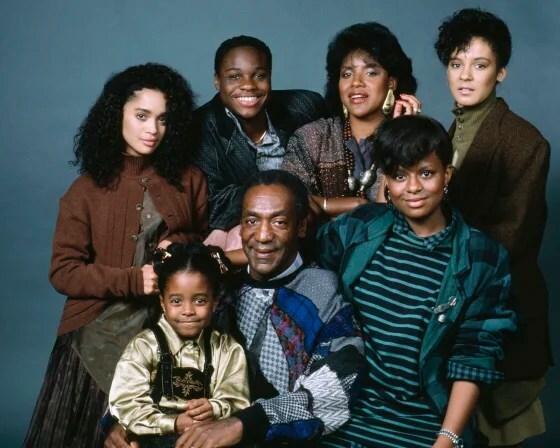 If you have not heard of the Cosby Show, you really really ought to search for the series and watch every single episode with the intensity of an enthusiastic intern! Because this is the best parenting series that’s ever been produced! (In our humble opinion). They are celebrating its 30th anniversary this month and in many ways, we feel that we have incorporated much of the family values and parenting approaches from the series with our own family. 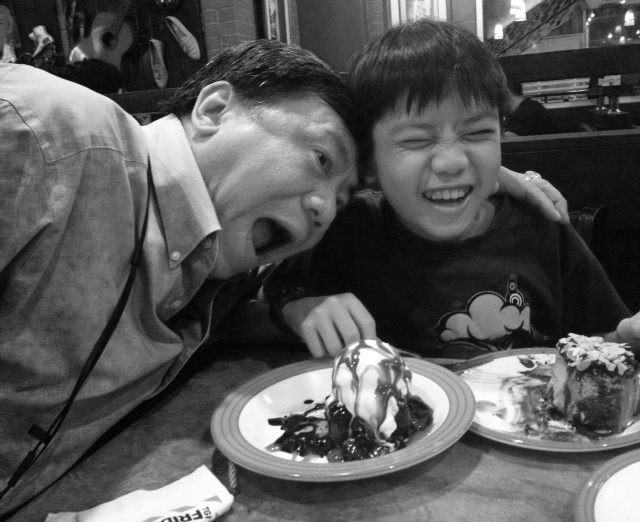 This entry was posted in Creativity, Culture & Lifestylr, Parenting and tagged Cosby, Cosby Show, parenting. Bookmark the permalink.